WELL DONE! I just saw some traffic coming over from your blog and stopped by to see why! 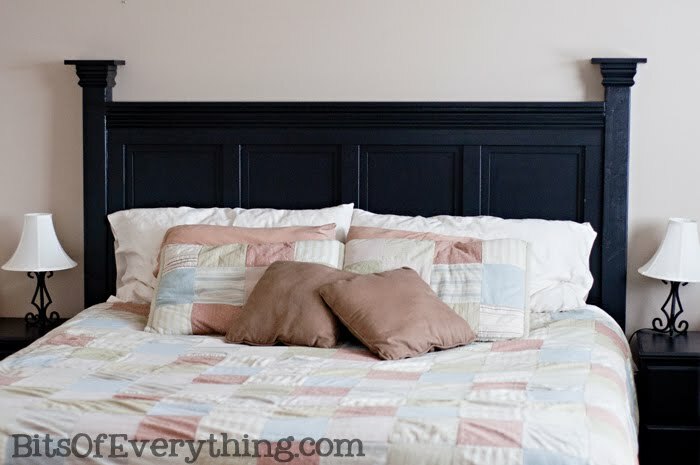 How fun to see your awesome headboard! Good job! I love the black, it looks great!